If you've been wondering what the Mai Chau Homestay Experience fuss is all about, why not try it out for yourself? Spending one too many days strolling through the busy streets of Hanoi can be overwhelming especially if you're not used to the hustle bustle. 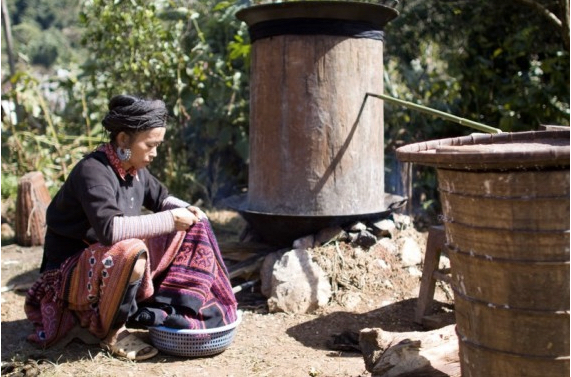 This experience will not only get you away from the sights & sounds of the city but will also give you a glimpse of the daily lives of Vietnam's hilltribe people as you eat, work & possibly sing & dance with them. Enjoy the spectacular sceneries of a four hour bus ride to Mai Chau with rice paddies, tea plantations & peaceful corn fields as your backdrop. 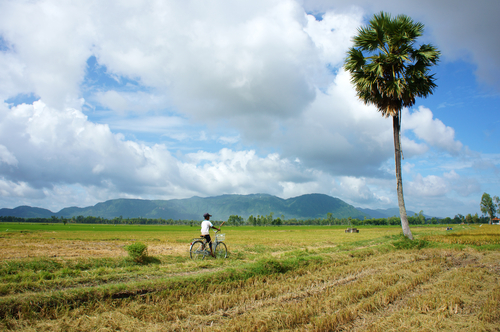 Upon arrival at noon time, you'll have lunch at Pom Coong before going on an easy 20 km bike ride along village roads. 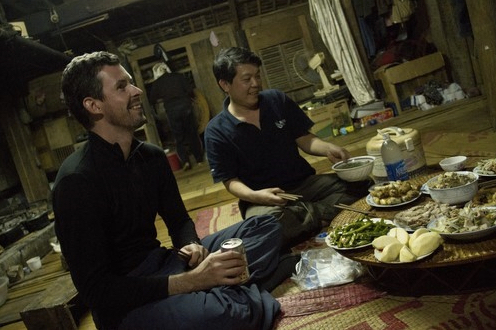 Homecooked dinner & accommodations will be at a stilt house in Buoc Village. 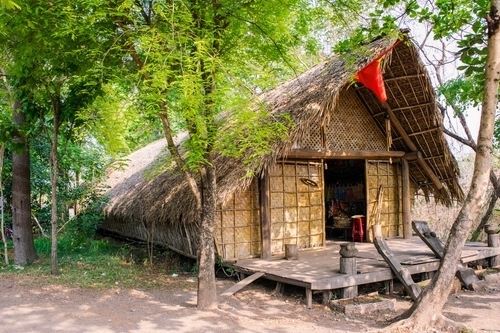 The following day you'll have more chance to go biking, this time to Pom Coong village where you'll have a delicious lunch then take a bus ride back to Hanoi thus ending your Mai Chau Homestay Experience.